Stay up to date - Sign up for Magic Millions Polo updates! 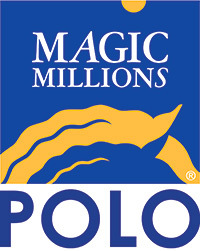 Thank you for submitting information to Magic Millions Polo via our online form. If you have any questions please feel free to follow up by calling (07) 5504 1200 after 3 working days if the email response does not solve your request.